For more information and to book your maternity or newborn session feel free to contact me here. 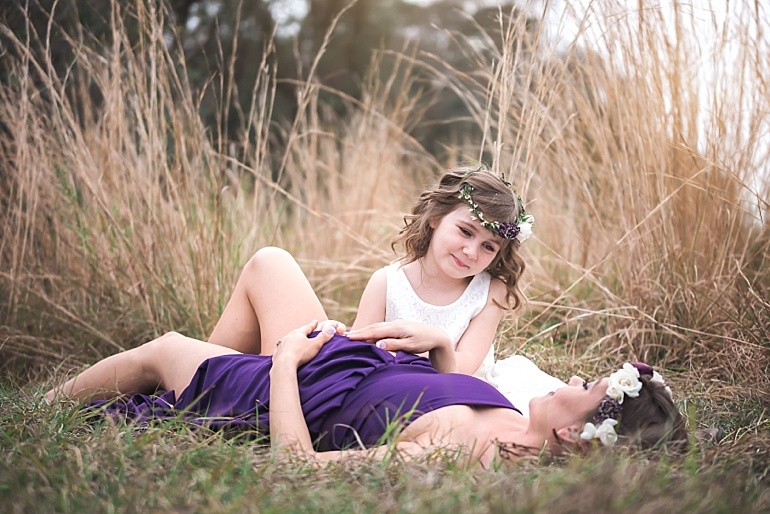 Maternity sessions are best done between 28-32 weeks of pregnancy and it is best to book early. 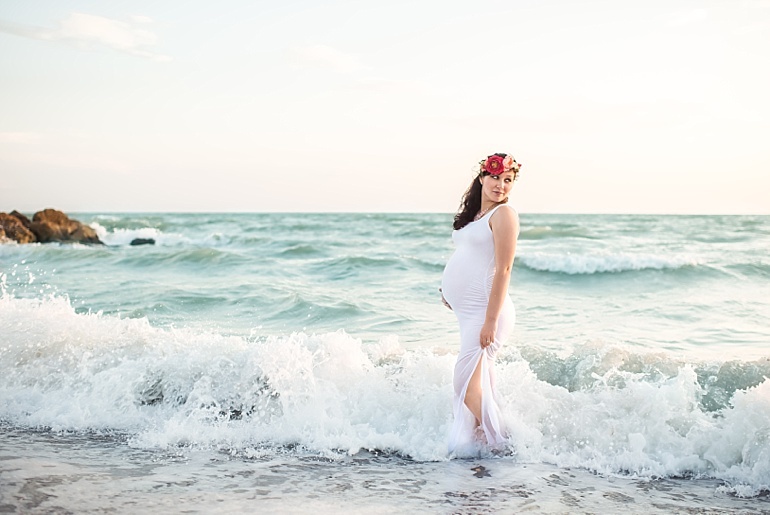 You’ll save when booking your maternity and newborn sessions together with the Belly-to-Baby Package.